It may feel like summer has only just started, however autumn is already here, which means that winter is not too far away. Preparing your immune system now so that it is strong and healthy for winter, will give you a better chance of passing through the ‘cold and flu’ season, without getting sick. And if your immune system is strong and you do catch a cold, your symptoms are likely to be less severe and your recovery time faster. It is important to take care of your immune system throughout the year; however, often it is not until we are unwell, that we acknowledge how being sick can really impact us. Continuously exposed to a variety of infections, bacteria and viruses, our immune system acts as a protective barrier to stop these ‘invaders’ from attacking our cells. Having a fever, although unpleasant, is actually a sign that your body is working hard to defend and protect your body. For your immune system to function properly, it needs to be supported with good nutrition. 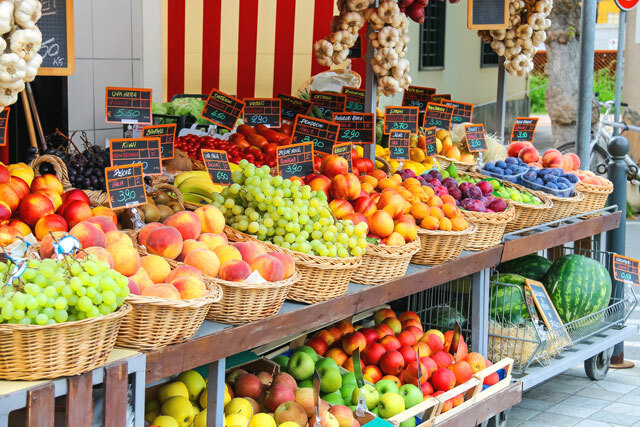 A healthy, balanced diet that includes fresh fruit and vegetables (preferably seasonal, locally sourced and organic) rich in vitamins and nutrients is a good place to start. However our diets today do not always contain the sufficient levels of the required key vitamins, nutrients and minerals we need to maintain a strong and healthy immune system. Vitamin C often comes to mind when we think of immune support. 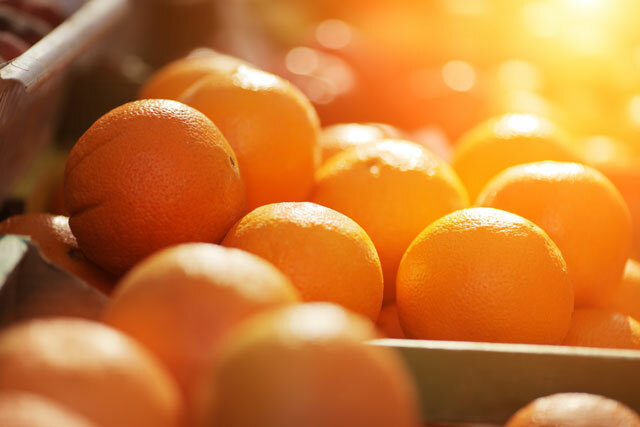 Important for fighting off infections, Vitamin C can help stimulate the proteins that protect us, and can inhibit virus replication in the body. Its properties as an antioxidant and anti-inflammatory also play a role in protecting and supporting our immune system and the consumption of Vitamin C helps to absorb other key immune enhancing nutrients such as Iron and Zinc. Vitamin C can be found in berries, capsicum and dark leafy greens; however as Vitamin C can be destroyed through cooking and storing, it can be more convenient and beneficial to take as a supplement. Zinc is an important mineral to help prepare the immune system in the lead up to winter. Zinc is essential for immune health as it activates the immune cells, can inhibit viral replication and helps to fight against microbial infections. Found in every cell of the body, Zinc works as the precursor to white blood cells, and maximizes the bioavailability of a range of minerals, ensuring our body can function at its best. Vitamin D3 enhances the immune response to both bacterial and viral agents. Activating immune cells, Vitamin D3 has the unique ability to tailor cells for the appropriate immune response. Produced through adequate exposure to direct sunlight, levels of vitamin D3 are decreased through the use of sunblock in the summer, and the reduced sunlight hours in winter. Vitamin D3 is often found in low levels in people with poor immunity; demonstrating the importance of Vitamin D3 for a well-functioning immune system. EpiCor is a whole food yeast fermentation that works on many different levels to strengthen the immune system. A unique, clinically researched extract, EpiCor increases the body’s 1st and second line of defence and provides antioxidant protection in as little as 2 hours. EpiCor also works as a prebiotic in the digestive tract feeding and nourishing the beneficial gut bacteria, which is key for immune support. Did you know that 80% of your immune system resides in your digestive tract? Gut flora is the bacteria that lives inside our digestive tract. Using cell communication to influence white blood cells, gut flora has a large role in the strength and defence of our immune system. Colostrum is an incredible natural ingredient, full of nutrients and immune enhancing factors. Colostrum reduces inflammatory cytokines and pathogenic species in the gut; creating a healthy environment to enable the immune system to flourish. 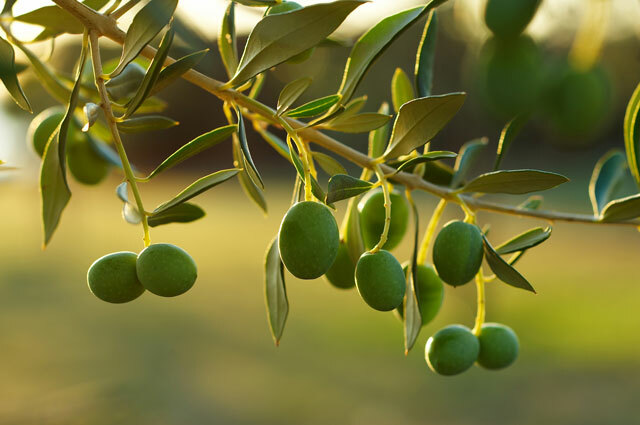 Credited with providing olive trees with their resistance to bacterial damage; Olive Leaf has antibacterial, antiviral and antifungal properties. It strengthens and supports the immune system and provides antioxidant protection. Astralagus is considered an immune tonic as it both strengthens and has a restorative effect on the immune system. Stimulating immune cell activity, it enhances the production of antibodies and anti-viral substances. 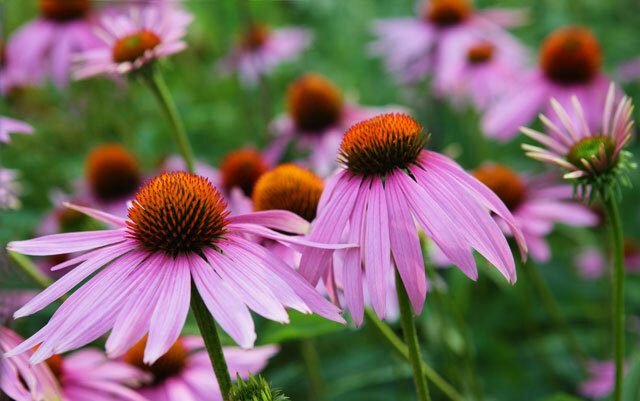 Echinacea is key in the prevention of winter ills and chills. An immune modulator, Echinacea supports the immune response and is an anti-inflammatory, decreasing bacterial-induced inflammation which helps to support the immune system. Traditionally used to treat a range of winter-related infections such as sinusitis, bronchitis and influenza, Elderberry has the ability to suppress viral replication, helping our immune systems to protect us and also reducing the duration and severity of ills and chills if we do become ill. Nature has supplied us with these amazingly effective vitamins, minerals and herbs that help to build and maintain a strong and healthy immune system. Boosting you immune system now by nourishing your body with these key immune-enhancing nutrients will help to prepare and protect your body for the winter season ahead.